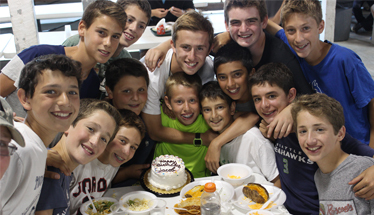 Individual choice is the hallmark of the Cedar Lake Camp experience. 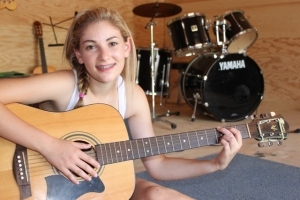 Through our varied elective program, we empower campers to expand their abilities and pursue their unique interests—one camper at a time. 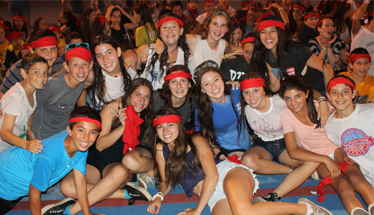 CLC is the NJY Camps’ exciting traditional camp summer program for children entering grades 7 to 9. 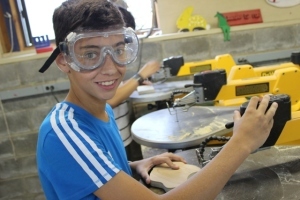 We are conveniently located in Milford, Pennsylvania, 60 miles from Manhattan, on our beautiful twelve hundred and fifty acre, tree shaded campus, in the foothills of the Pocono Mountains. 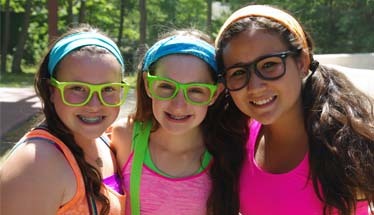 At Cedar Lake Camp, one of the country’s largest camps devoted exclusively to 11-14 year olds, life-long friendships are developed, interests explored, new horizons discovered and self-awareness cultivated, all in an embracing atmosphere that celebrates our Jewish identity through meaningful community wide Shabbat observances. 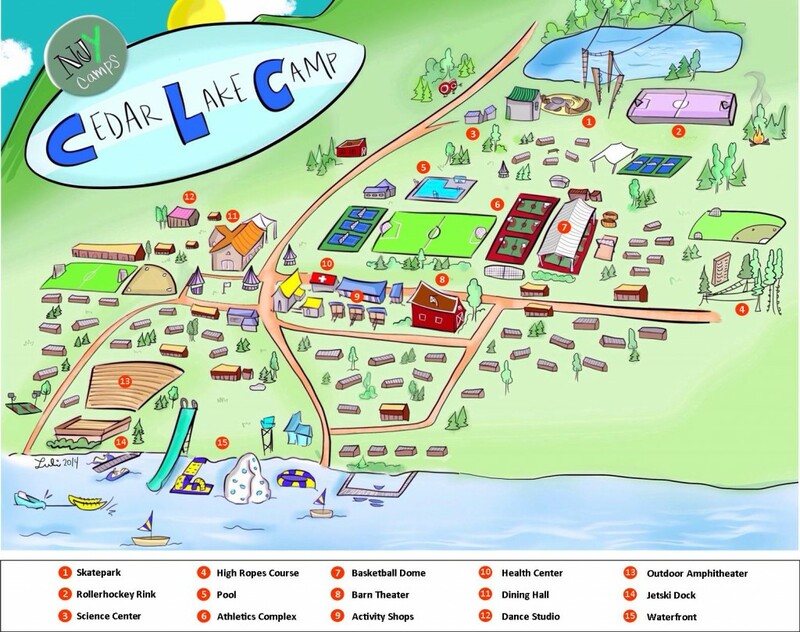 Best of all, Cedar Lake Camp becomes your Home Away From Home.